Hey there everyone! 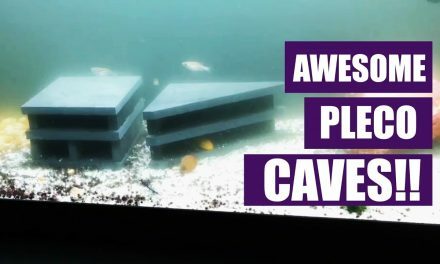 I wanted to share this fish video that I just watched. 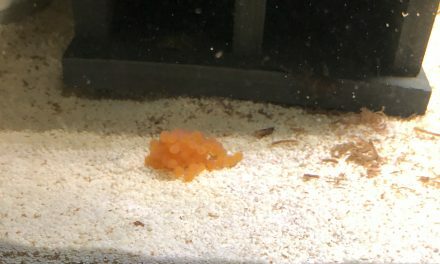 I can say it’s more of a shrimp video than it is a fish video, but regardless it falls into the fish section of my website. One of the main reasons I wanted to share this video was I learned something fresh in this when it comes to getting rid of green hair algae. If you type in how to remove green hair algae into Google, you’ll notice there are all kinds of ways to go about it. 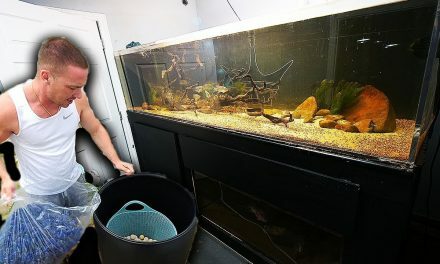 In the video, he shows himself taking a toothbrush sticking it in between the green hair algae and giving it a Twist, and it seems to more often than not remove the green hair algae without issues. 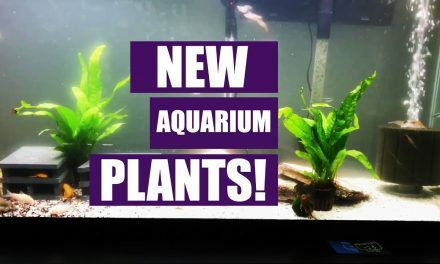 Occasionally if it’s unusually thick or it’s mixed in with like java moss or something like that, then you might have some problems but for the most part, it seems to work the best. So if / when I get green hair algae I will have to give that a try. 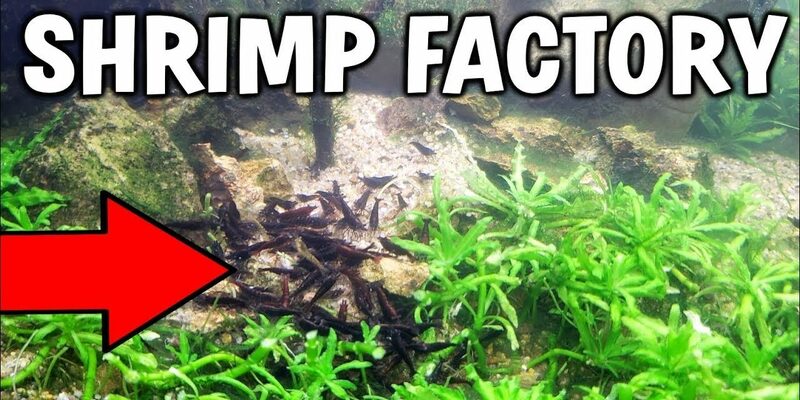 You should also just check out the video because it’s got a lot of really cool shrimp and other information in it. Enjoy! Great information! I’m new to the whole shrimp tank adventure.